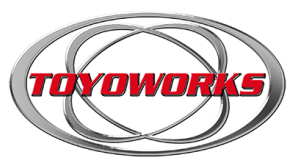 Toyoworks offers a full complement of auto repair services for Toyota, Lexus and Scion cars, trucks and SUV’s. Learn more about us. For your convenience, we work with Enterprise Rent-a-Car to provide temporary transportation to meet your needs.